Doing these TVCU Crew View posts the past few months have made a big difference. We have had roughly a 1,000 more views per month since we starting doing them. On March 9, Ivan made this observation: Anyone else catch tonight's ONCE UPON A TIME? It is set 1 YEAR after the events of the mid-season finale, which means the show hasn't been in real-time. 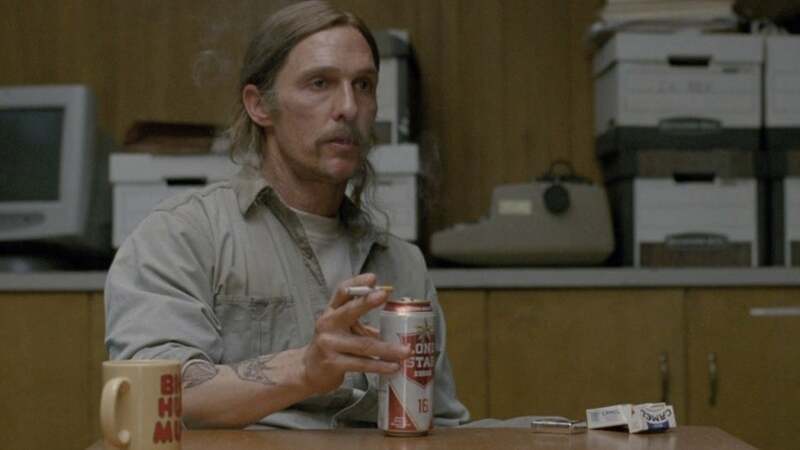 It's been revealed that Matthew McConaughey has played the same character in very movie. Thanks Toby!